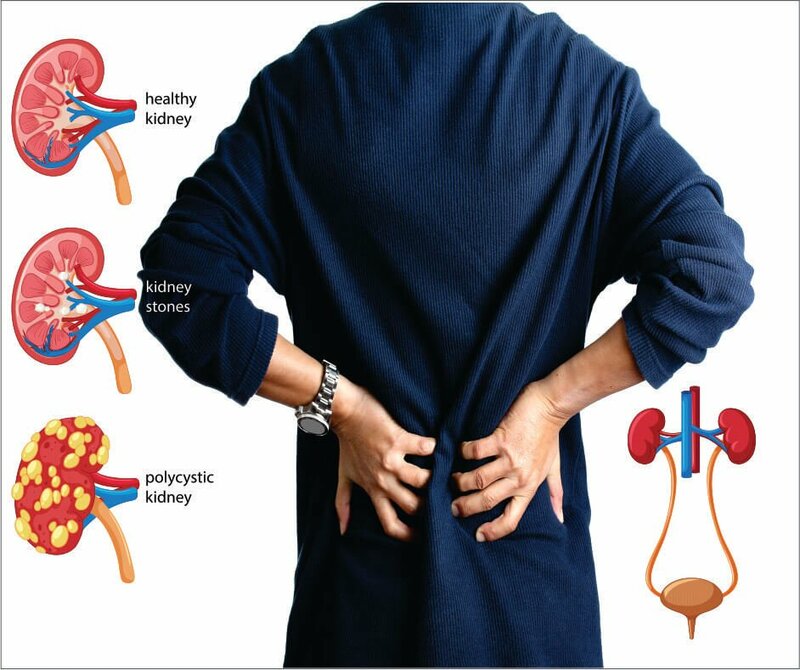 The Nephrology Department at Midland Healthcare offers complete care for all types of kidney diseases like kidney stones, nephrotic syndrome, kidney failure symptoms and other chronic kidney disease in children and adults. 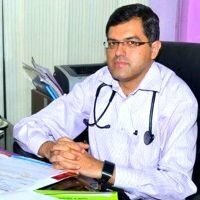 Our team of experienced nephrologists in Lucknow, kidney transplant specialists in Lucknow, urologists in Lucknow are recognized for their superior clinical skills and are fully backed by our state-of-art facilities. 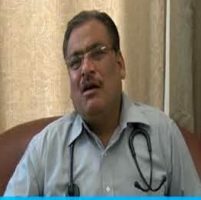 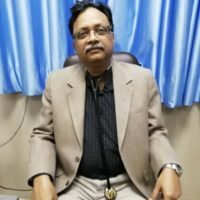 We make sure our patients receive the most advanced diagnostics, pre-operative evaluation, and kidney dialysis support; the latest facilities in surgical procedures at our kidney hospital is followed by complete post-operative care by the kidney specialist doctors in Lucknow as per international standards to reduce the chances of infection.